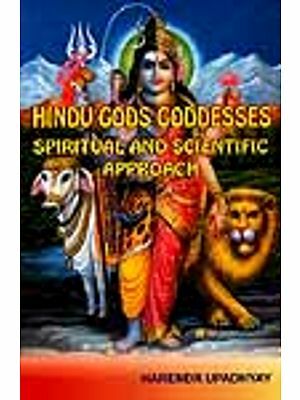 You will find in this book the deepest truths and insights of Indian spirituality some of it never published before all of it relevant to your personal awakening on the path to merging with god. 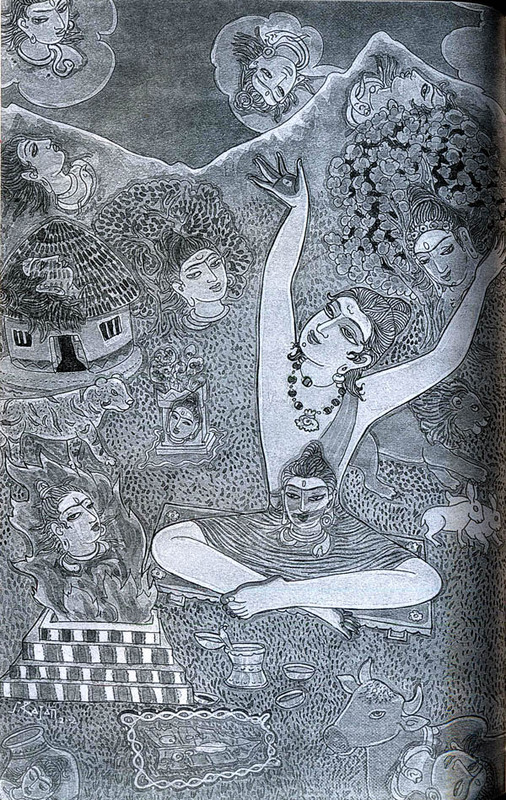 Drawn from fifty years of Yogic realization and sharing the Hindu mystical teachings with aspirants Dancing with Siva is the first book of a remarkable trilogy called the master Course. The trilogy is a detailed summary of astanga yoga also called raja yoga which contains eight successive steps each one dependent upon the one that precedes it. These eight steps are yama (Restraint) Niyama (observance) asana (Posture) Pranayama (Breath Control), Pratyahara (Sense withdrawal) Dharana (Concentration), dhyana (Meditation) and Samadhi (Contemplation). 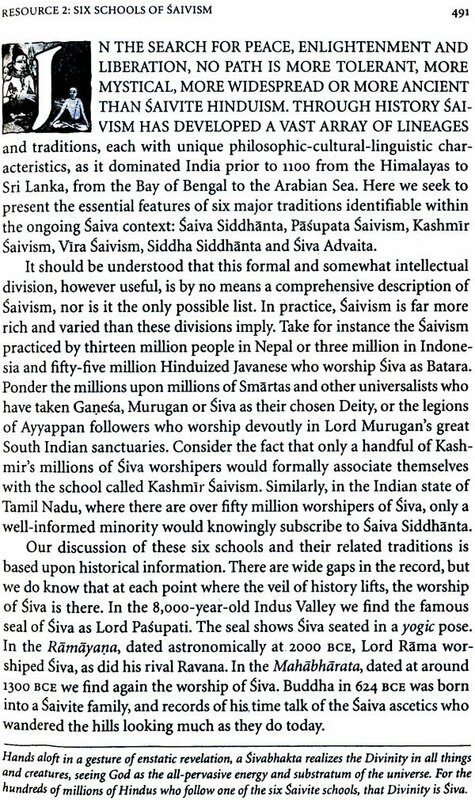 The trilogy articulates in lucid terms why you must begin at the beginning with a firm foundation of philosophical clarity and good character and proceed from there dancing with Siva lays out the philosophical Vedic Agamic beliefs attitudes and expectations of the saivite Hindu religion. Living with Siva the second book of the trilogy explores Saivite lifestyle culture family life character building and the overcoming of uncomplimentary habits. It focuses on Yama Niyama and in a lesser way asana and Pranayama (Hatha Yoga). Merging with Siva the third book of the trilogy encompasses steps five six and seven leading to eight the deeper realizations samadhis yogic experiences and mystical encounters such as the inner light and nada-nadi-dakti all of which we begin to experience once we learn to dance with siva and live with Siva. Upon a solid foundation of understanding the yogic and metaphysical experiences described in merging with Siva come naturally and are sustainable. Satguru Sivaya Subramuniya-Swami was a living example of Awakenning and wisdom a leader recognized worldwide as one of Hinduism’s foremost ministers. 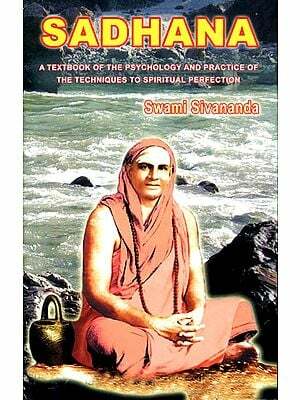 In 1947 at age 20 he sailed from the United states to India and Sri Lanka and two years later was initiated into Sannyasa by the renowned Siddha Yogi Jnanaguru Yogaswami of Sri Lanka regarded as one of the 20th century’s most remarkable mystics. For over five decades subramuniya Swami affectionately known as Gurudeva taught Hinduims. 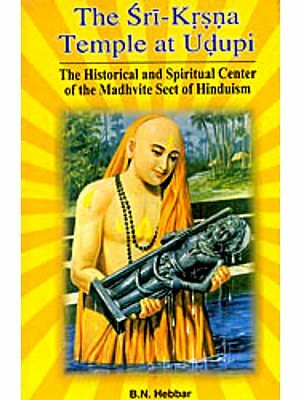 He was the 162nd Jagadacarya of the Nandinatha Sampradaya’s Kailasa Paramapara and Guru Mahasanidhanam of Kauai Aadheenam (also known as Kauai’s Hindu Monastrey0 a 458-acre temple monastery in Hawaii USA. Gurudeva was lauded as one of the strictest and most traditional gurus in the world. His Saiva Siddhanta Church nurtures members on five continents. Himalayan academy educates through its magazine books, courses and travel study programs. Hinduism Today is the influential award winning international quarterly magazine founded by Gurudeva in 1979. It is a public service of his monastic order creates to strengthen all Hindu traditions by uplifting and informing followers of the Sanatana Dharma everywhere. Gurudeva (1927-2001) authored more than 30 Books on Hindu metaphsics mysticism and yoga.